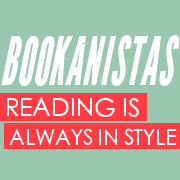 It’s time for another Bookanistas Review!!!! As you guys know, I’ve moved recently and all the moving related stuff has tried to cut into my reading time, but I am still listening to audio books in the car and while I’m unpacking and of course I’s still crawling into bed each night with my book light. 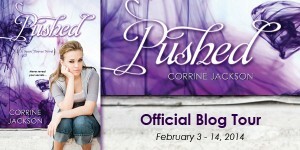 I just finished PUSHED by my friend and fellow Class of 2k12/Apocalypsies author, Corrine Jackson. Just in time for her Valentines Blog Tour. I don’t say this very often, but this is one of those occasions where I liked the second book in the series even more than the first. 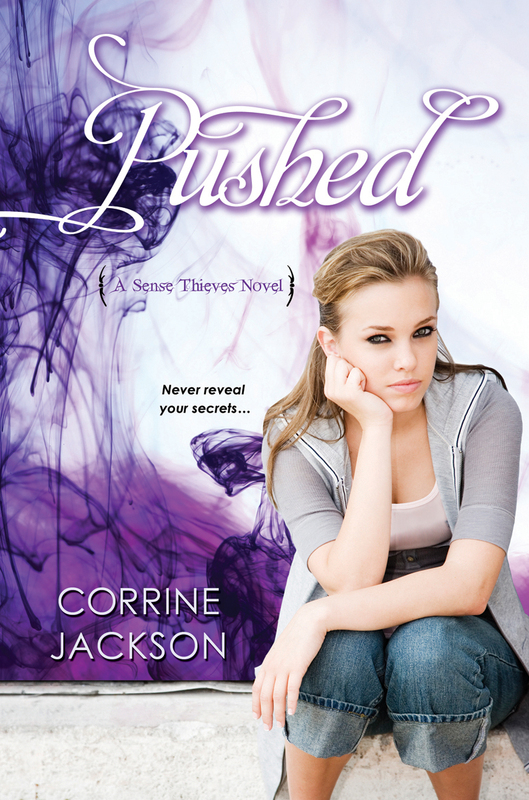 (And I really enjoyed TOUCHED) Jackson has gone out of her way not to rush the development of the characters and the storyline as she dolled out the first two books in the Sense Thieves trilogy, but she also hasn’t wasted my time or dangled me over any unnecessary cliffs to wait for the next installment. You get both satisfaction and anticipation. By the end of TOUCHED, I’d become attached to not only Remy and Asher, but also to her family. Reading PUSHED, I was very happy to see Jackson hadn’t sacrificed all the things I love about her new family just to create drama. By adding a new twist, there was lots of brand new action and nail-biting involved and it was interesting and fresh–nicely weaving in the world building for healers and protectors. Remy continues to be a well created mix of confidence and insecurity. She’s not too strong and not too weak–a really great balance in my opinion. 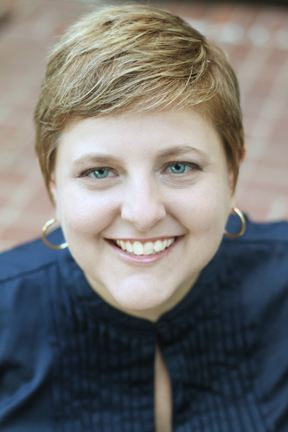 She’s refreshingly honest for a heroine and that comes across the clearest in her devotion to her boyfriend Asher. They are a great couple. I hope I’ve pushed you into reading PUSHED! *grin* As you might have guessed from my review–I wouldn’t mind having Gabe as my Book Boy Valentine this year. Who would be your Book Boy/Girl Valentine?